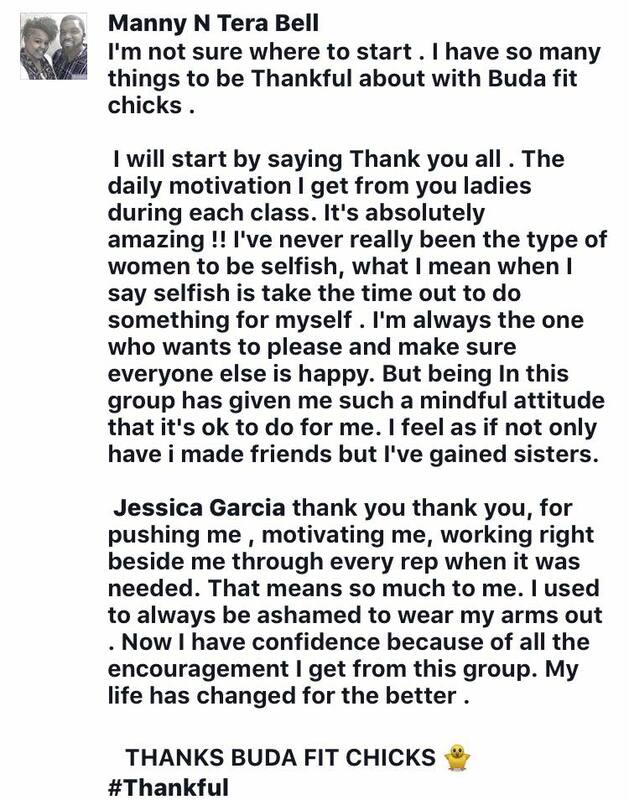 Giving Thanks at Fit Chicks!!! 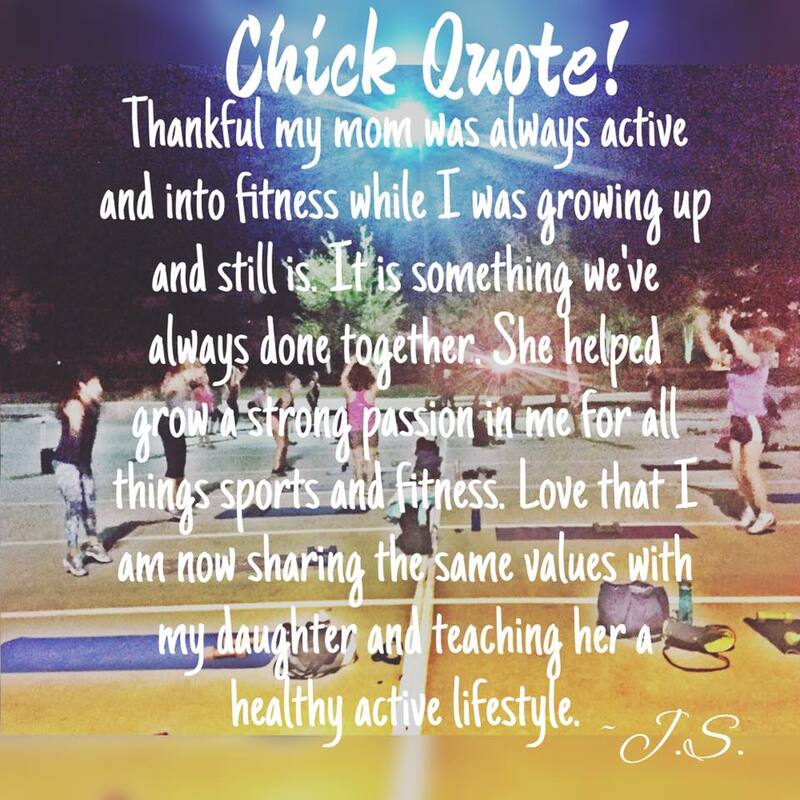 few of our Fit Chicks! "You all have made me feel so welcome, the best welcome I've had since moving here, no judgement just friendship. 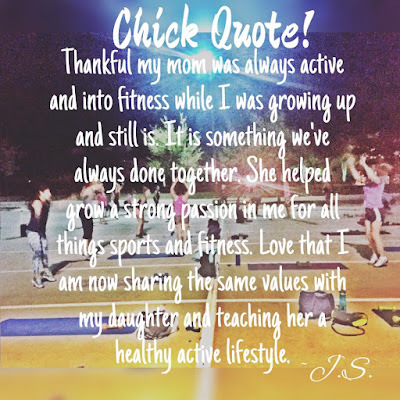 My heart is over flowing with excitement"
"I am thankful that Tammy Kaakouch accepts that I come almost every night with a mini-me. Not only does she accept this "helper" but has gone above and beyond to make her feel included and loved. You make me feel like a part of a village and my TFC time during the week is definitely something I look forward to. 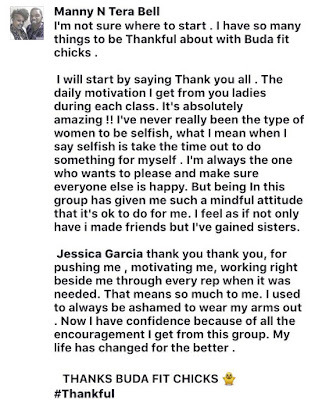 You're not just helping me get in shape physically, you are helping me find my balance emotionally and mentally." 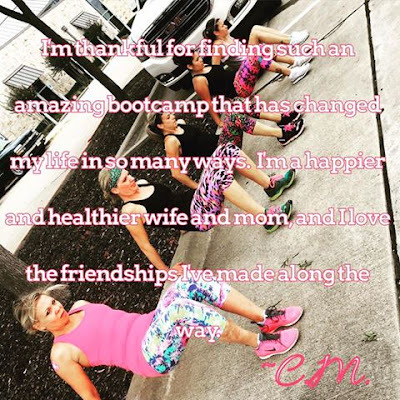 Find us on Facebook and participate in our Give Thanks campaign where a loved one or friend can receive a FREE CLASS! !